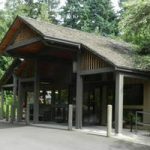 is located in the First Addition Neighborhood in Lake Oswego. VIEW GALLERY: Enter through main entrance and check in at the reception desk to be directed to the gallery space. I read this article and found it very interesting, thought it might be something for you. 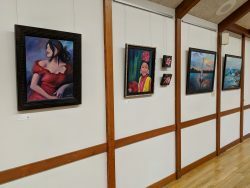 The article is called Lake Oswego Adult Community Center and is located at https://clackamasartsalliance.org/exhibit-venue/lo-acc/.